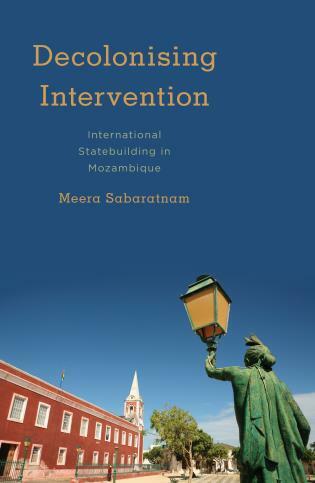 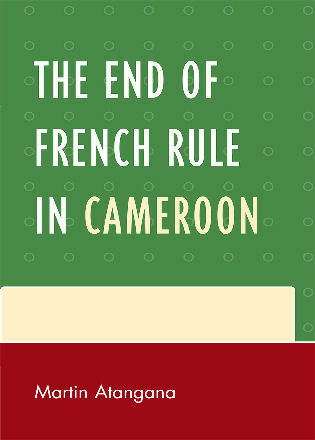 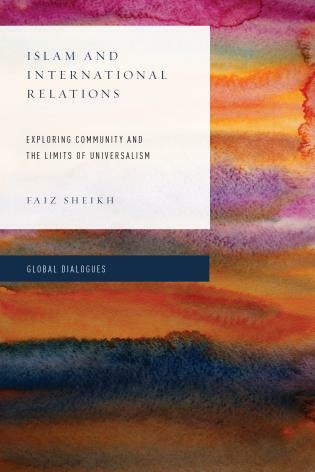 The book presents a possible way of reading and re-writing the Eurocentrism of International Relations. 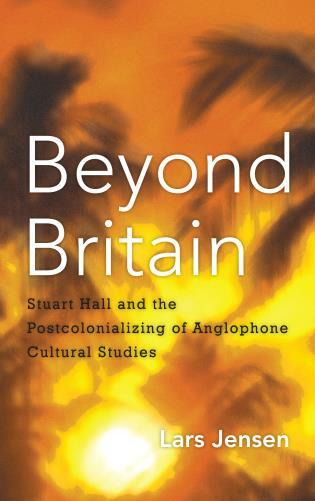 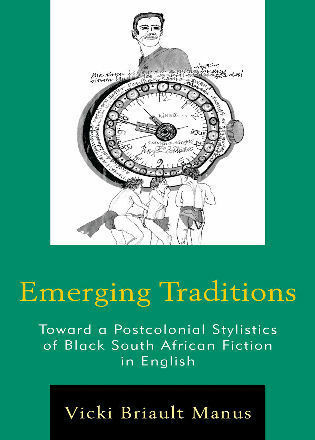 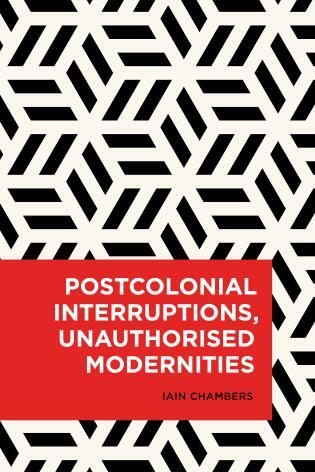 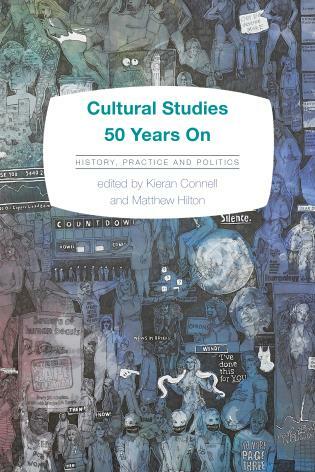 The method proposed to re-write histories of the manifestations and criticisms of Eurocentrism is through ‘connected histories’. 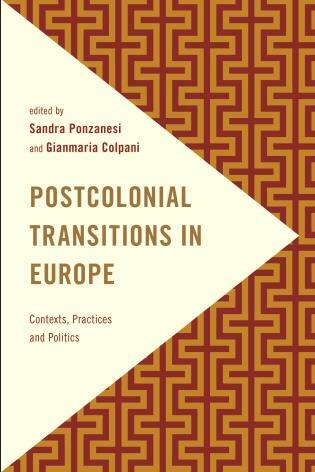 The first section of the book focuses on manifestations of Eurocentrism in and through disciplinary formations and geopolitical contexts. 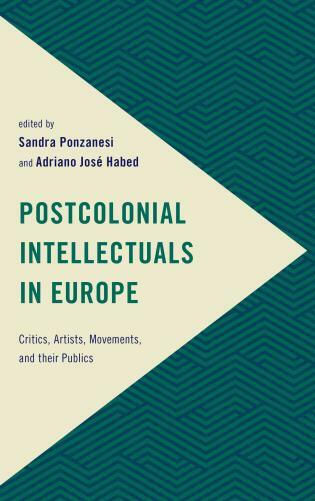 This section explores the ‘field of IR’ as a problematic unit that already assumes a coloniality of power. 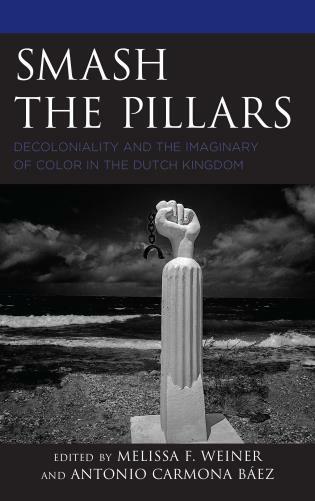 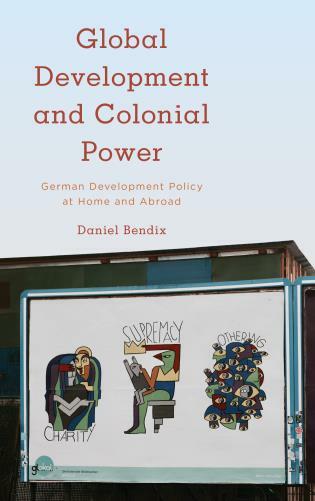 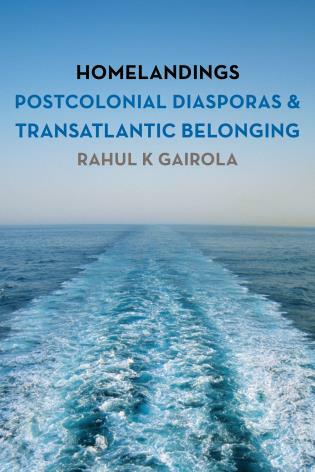 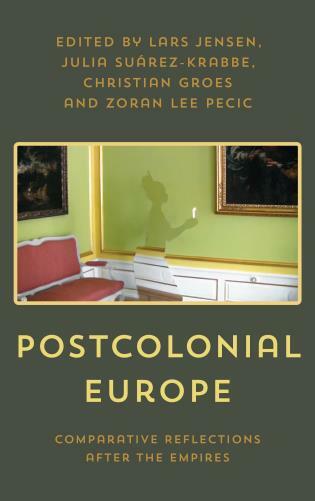 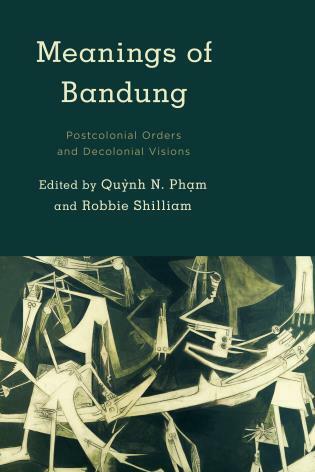 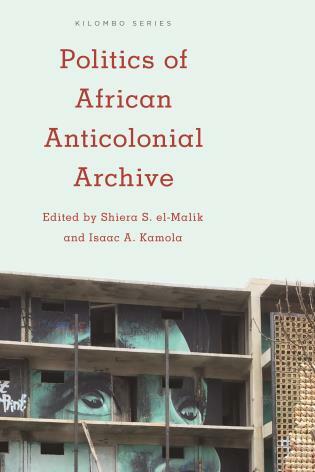 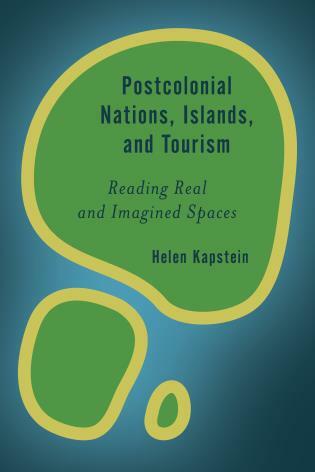 It questions the existence of ‘fields of study’ and the borders between them by examining the permeability between history and IR, and highlighting how Eurocentric assumptions about world politics are reproduced in the different ‘fields’. 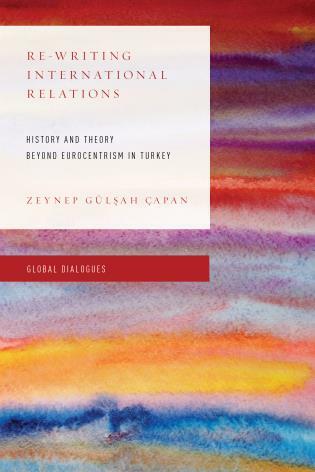 In this comprehensive and meticulous study, Zeynep Gulsah Capan masterfully reveals the Eurocentrism embedded and reinforced in International Relations for over a century. 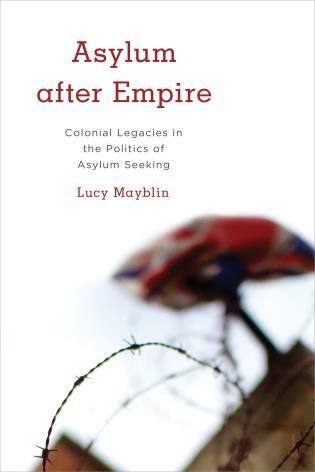 She also, and just as importantly, provides us the strategies to contest Eurocentrism. 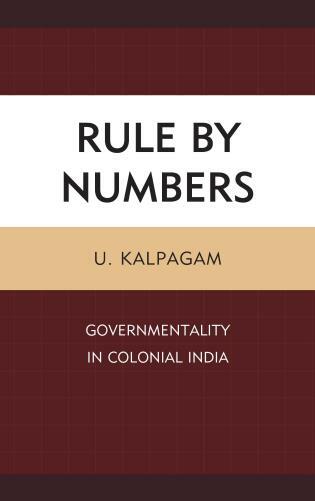 The result is a lively and ambitious book that unsettles our assumptions about the ‘field’ of IR as we think we’ve known it, and shows us how we might Re-Write IR once again. 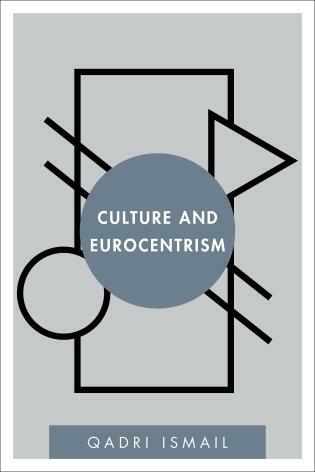 The second section of the book focuses on criticisms of Eurocentrism in and through disciplines and geopolitical contexts. 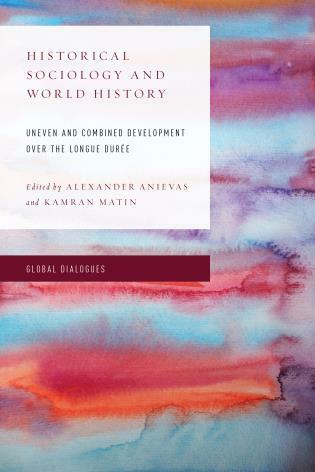 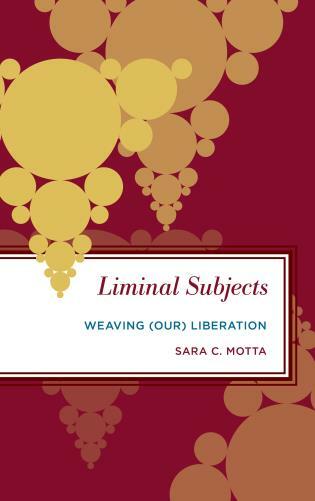 This setion explores the different ways in which theoretical strategies criticizing Eurocentrism were formulated in conversation with each other across disciplines and geopolitical contexts.